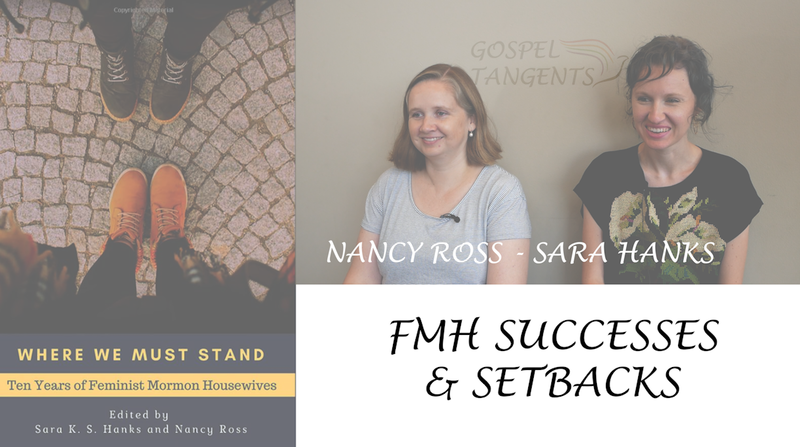 Dr. Nancy Ross and Sara Hanks, co-authors of “Where We Must Stand” discuss their experiences blogging at Feminist Mormon Housewives, and putting together a book on the first 10 years of the blog. They discusses some of the feminist successes & setbacks between 2012-2014. What were some of the successes in pushing for change within the LDS Church? Nancy:But at that time the community was all about activism, or so much of the community conversation turned to activism. Really. In the middle of 2012, and this is covered in the book, there’s a little activist action to try and better understand different temples’ policies with regard to women and young women doing baptisms for the dead while menstruating. And so, there are a bunch of phone calls made and they try to get information about what different temples policies are with the idea that, you might show up at a temple and they might have a different policy and that might make people feel excluded or embarrassed. Nancy: And so that happens in the middle of 2012. By the end of 2012, we’ve got the first “Wear pants to church day,” and then that’s followed by, “Let Women Pray,” and the advent of “Let Women Pray was it’s own activist event to try and ask church leaders to let a woman pray in general conference which happened with Jean Stephens, which is super exciting. 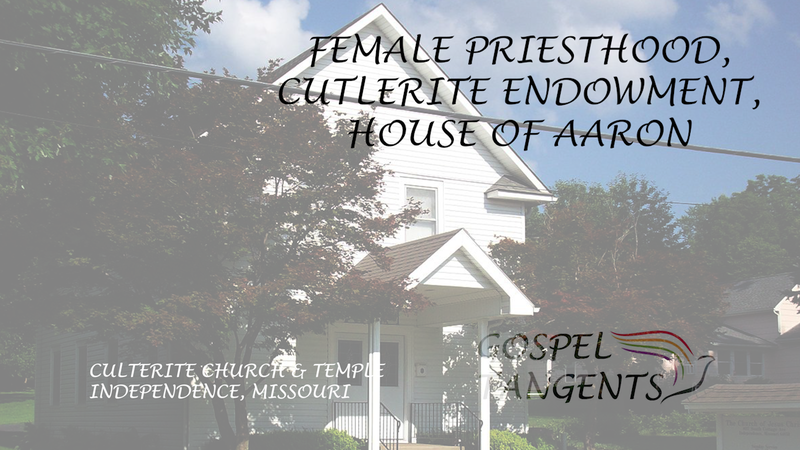 Nancy:And then we’ve got the arrival of Ordain Women in the Spring of 2013. And so leading up to Kate Kelly’s excommunication, like from the middle of 2012 to the middle of 2014, there was just so much momentum in the community for like, Hey, we can change things. With the temple baptisms issue after all of this information gathering, someone was able to kind of make a connection further up the chain in the church and then the church issued a clarification to say no, we need all the temples to allow women young women to participate in baptisms regardless of whether or not they’re menstruating. And that was, that felt huge. Nancy: And it was also right in the middle of that Mormon moment. And the church had done the “I’m a Mormon” campaign. They had spent so much time, effort, energy and resources trying to make the church look good in the eyes of the public. You might want to check out our other conversations on Women’s studies. We’re concluding our conversation with Dr. Jonathan Stapley. 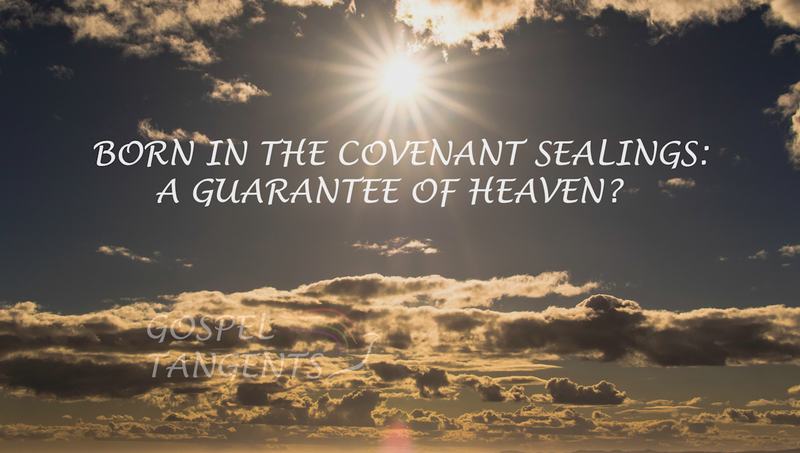 We’re talking about sealings, especially child to parent sealings, such as born in the covenant. In early Mormonism, these bonds were considered permanent (as Dr. Bill Smith mentioned.) John D. Lee was sealed as an adopted son of Brigham Young, but Lee also participated in the Mountain Meadows Massacre. What is his status? We will also talk about the protestant ideas of Calvinism and Arminianism. How does Mormonism fit in with those paradigms? Jonathan: Calvinism is this idea that, you know, to the modern perspective, once you are saved, you are saved always and you cannot fall from grace. And Arminians were like, well, you can certainly backslide. Like you can be saved and then screw up then backslide. And the challenge is that for everybody, for every Christian, no matter what sort of soft theology you adhere to, is that we all know folks that are burning converts that are regenerated and have the faith. And that also ended up being just complete jerks and falling away, right? And the Calvinists would perhaps say, “Well, he never really was saved in the first place.” He was never elect. Right? And the Methodist, the Arminian would say, well, he was certainly saved, but he then backslid and fell from grace. And the question is, how does that—he explicitly referenced, Joseph Smith explicitly references these two ideas and then places the sealing in between. And I think how one way to think about this is that sealings in as much as they materialized, heaven, they created, literally heaven. It doesn’t exist anywhere outside of the creation of these sealed networks. If I am sealed into the network of heaven, I have a place there. And then if I backslide, so the discussion with these early sins being persevering, that once you are part of heaven, you cannot be taken away. You persevere in heaven. The idea is, at least in section 132, is that you can backslide, but your place in heaven is still there and there’s strong language that destruction of flesh and, all these, like warnings, right? Are Mormon sealings considered permanent today? Are our marriage bonds sealing our children into heaven? Dr. Stapley discusses child to parent sealings, like born in the covenant. Does this guarantee a child in heaven? One last thing. We’ve started a new page at Patreon. If you would like to watch entire interviews in one session, our first interview with George Throckmorton is now up at Patreon.com/GospelTangents. For $5/month you can get the whole interview! Check it out! Also, please support Gospel Tangents by becoming a monthly subscriber! For $10/month (click the yellow button at the top of the page here on GospelTangents.com) I will send you a transcript of this and all future interviews! Or simply go to GospelTangents.com/shop to purchase this or other transcripts.